Hello, hello everyone. What a lovely day it is today? 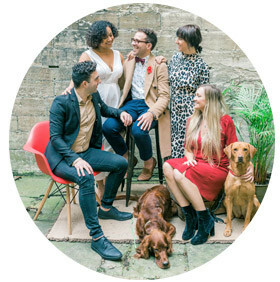 Today I bring you an amazing guest post from Vashi Dominguez who is giving away some very useful tips on wedding bands. 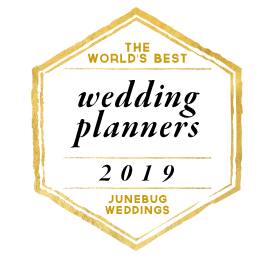 At the wedding planning stage the one thing that often gets forgotten amongst the planning of the wedding seems to be the Wedding bands, and since these are pieces that are likely to be worn every day for the rest or your life they should require careful consideration. Make sure you put some thought into your choice with the design, metal and cost all important factors when picking a ring. 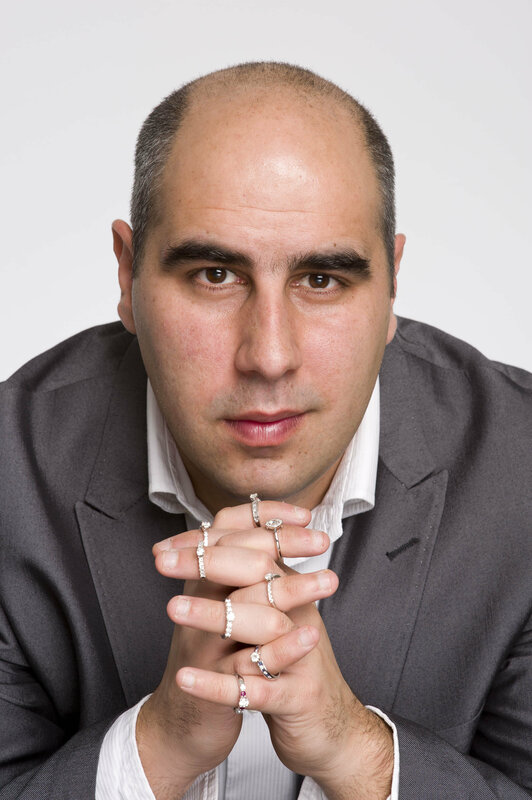 Vashi Dominguez, Diamond Expert from Diamond Manufacturers provides his advice on things to consider when choosing your rings. 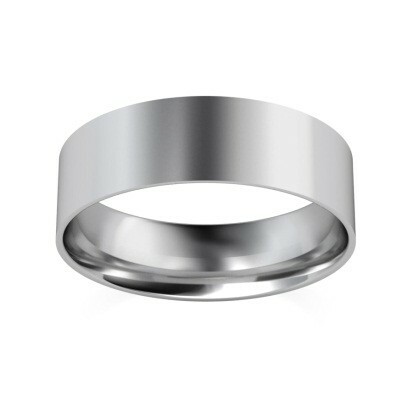 There is a lot to consider when picking the right metal for your Wedding Band. 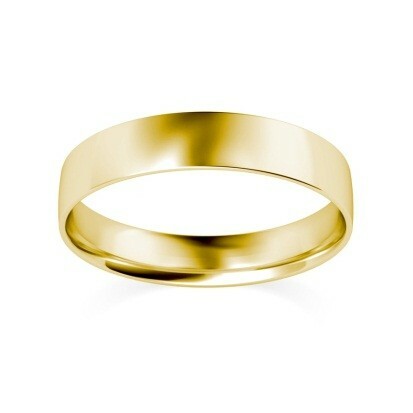 Should you go for white gold, platinum, silver or yellow gold for your ring? Gold, whether white or yellow is fine as long as it is not more than 18k gold, as this mix of gold and other metals will mean it withstands the elements better. 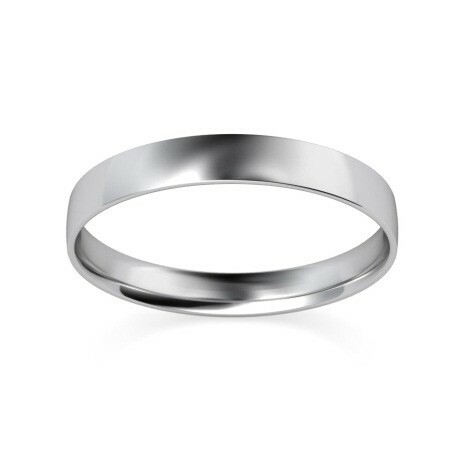 Platinum is the strongest jewellery metal and is resistant to damage and won’t tarnish, so if you have an active lifestyle, platinum is probably the better choice for you. 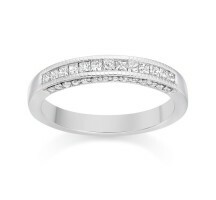 You need to decide if you would like a diamond wedding band or a plain ring. 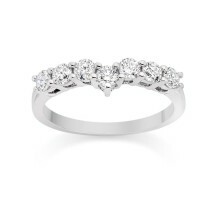 Will too many diamonds distract from the Engagement Ring? Before buying make sure you read up on the 4 C’s when purchasing a diamond ring and make sure you get it at the right price. Try to think outside of the box and look at the facts behind the value of diamond jewellery. For instance if you buy a stone that’s slightly under-size to the nearest round carat weighting e.g. 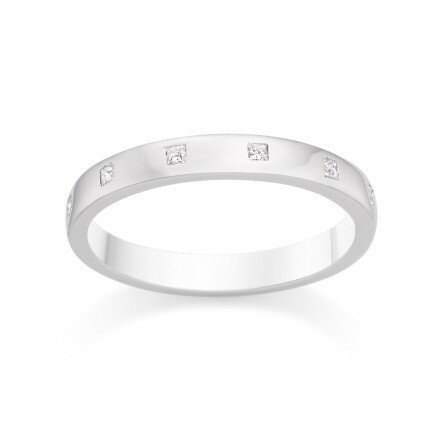 0.9 of a carat, you’ll save up to 30%. Make sure that whatever style you choose will still be in favour in 20 years’ time. 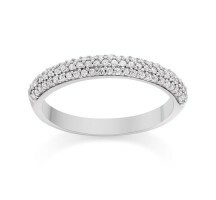 It is better to choose a classic style as you will be wearing the ring every day for the rest of your life and what’s in fashion now may not suit your taste in a few years’ time. Know your budget and stick to it. 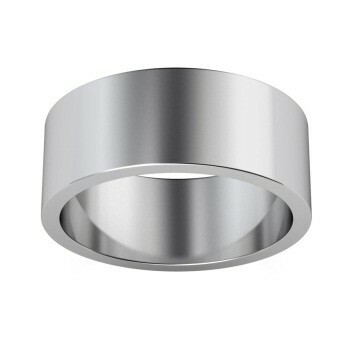 Make sure that you do your research and shop around to get the best wedding ring that you possibly can for your money. Buying on online is often a cheaper way of buying jewellery as e-tailers don’t need to cover the costs of overheads like a high street store does. 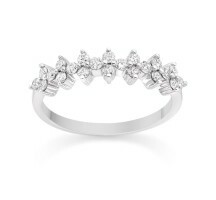 For example Diamond Manufacturers are 61% cheaper than selected high street retailers. 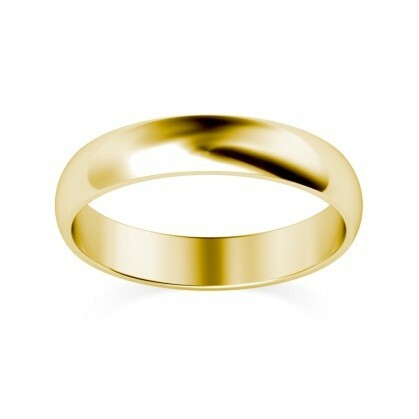 As you are likely to be wearing your wedding ring every day it is important that it is comfortable for you to wear. If you have an active lifestyle you may want to opt for a stronger metal to withstand the wear and tear of a hectic lifestyle. If you are looking for a unique design or something personal, opt for a bespoke ring or a get a plain band engraved with a personal message to add a special touch to your rings. You could choose to have your names and the date of your wedding etched on the inside of your rings or a saying which is personal to you both. 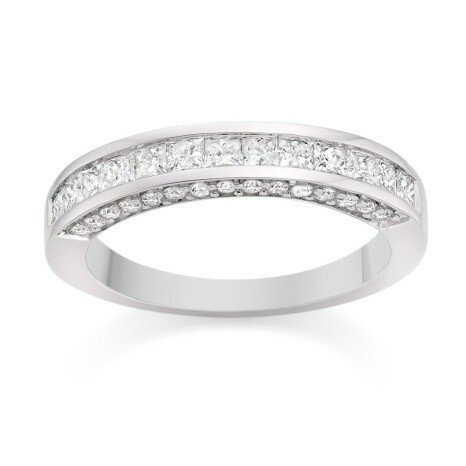 Diamond Manufacturers currently offer their customers free engraving with the purchase of any plain wedding band adding a unique touch to your ring. Also don’t underestimate the value of after-care services, as after time you may want to make adjustments to your ring to make it more comfortable. 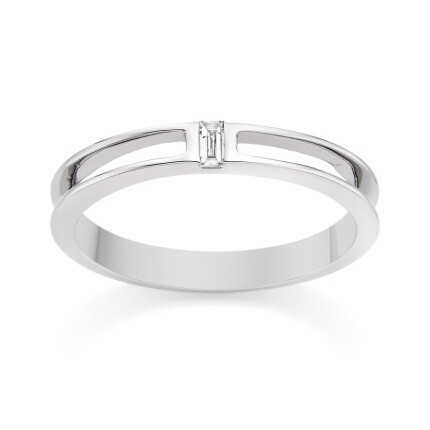 At Diamond Manufacturers we offer lifetime warranty as standard, which covers free cleaning, ring re-sizing, adjusting, prong tightening and rhodium plating at any time, completely free of charge. What a fabulous article and some real important information. Hope it opens your eyes into wedding bands/rings?